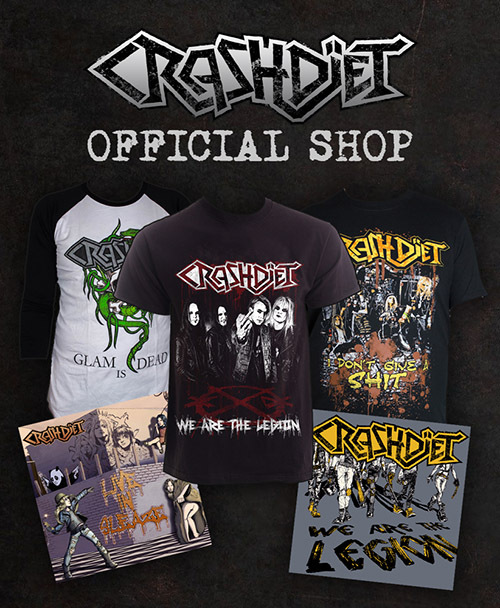 Finally we have them in stock at our Official Webshop! 20% of the revenue goes to the Dave Lepard Memorial Fund! 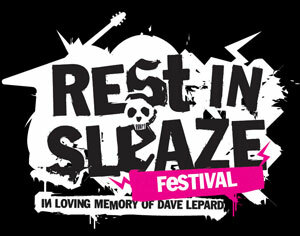 Make sure you check out this new Rest In Sleaze T-Shirt as well! at the Rest in sleaze festival tomorrow, Saturday. A total dedication Dave Lepard!